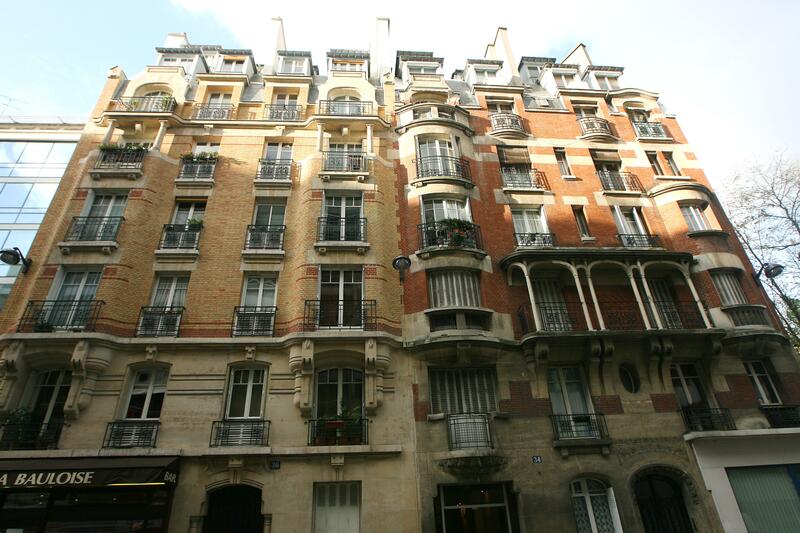 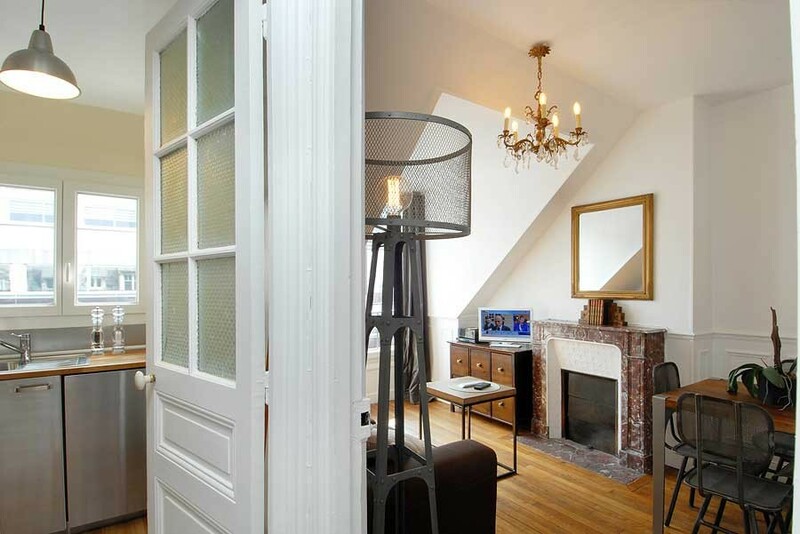 36 rue du Hameau – 75015 PARIS. 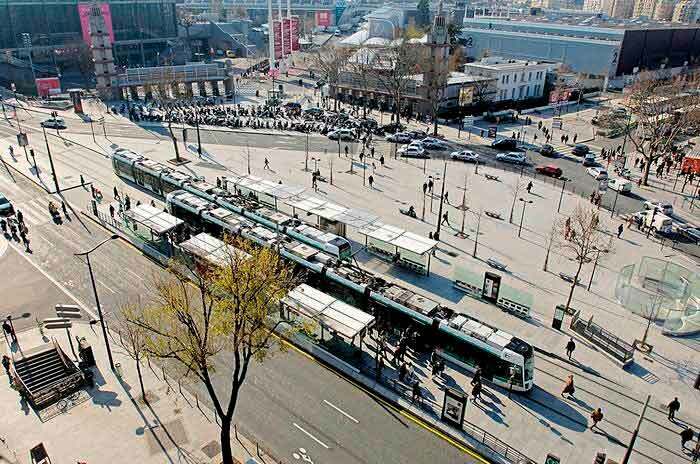 Capacity 4 people. 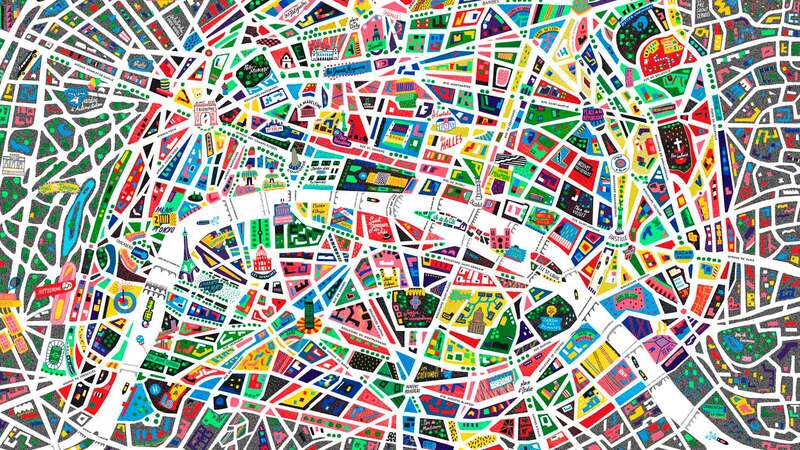 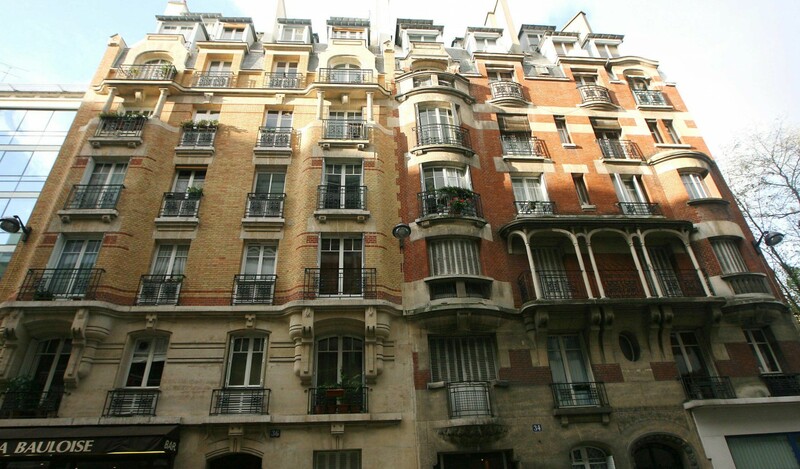 Close to the Exhibition Center Paris Porte de Versailles. 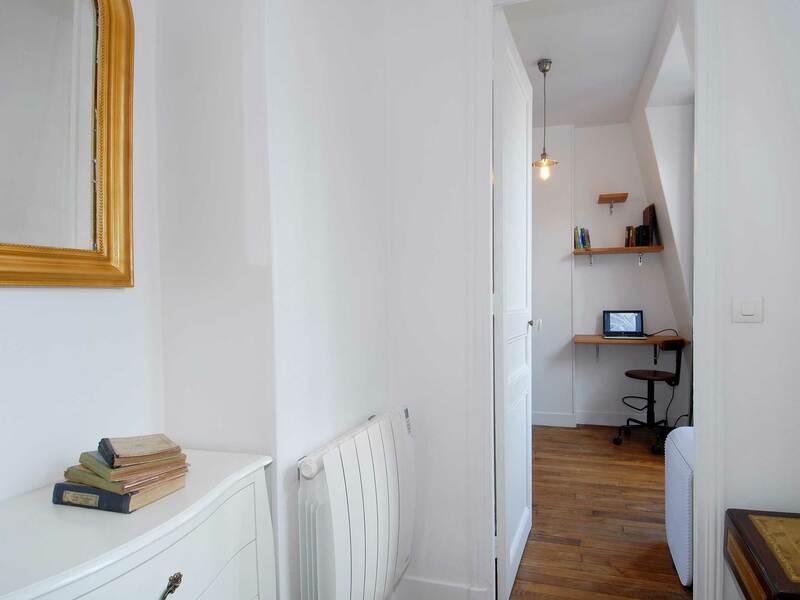 Apartment of two rooms ½ composed of an equipped kitchen - a living room - a room - a room of shower - separated toilet - corner dressing / Office. 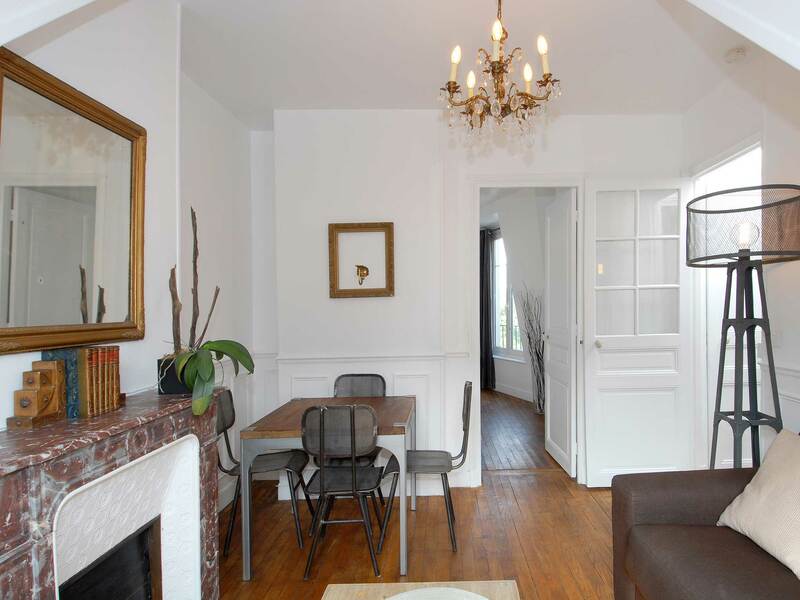 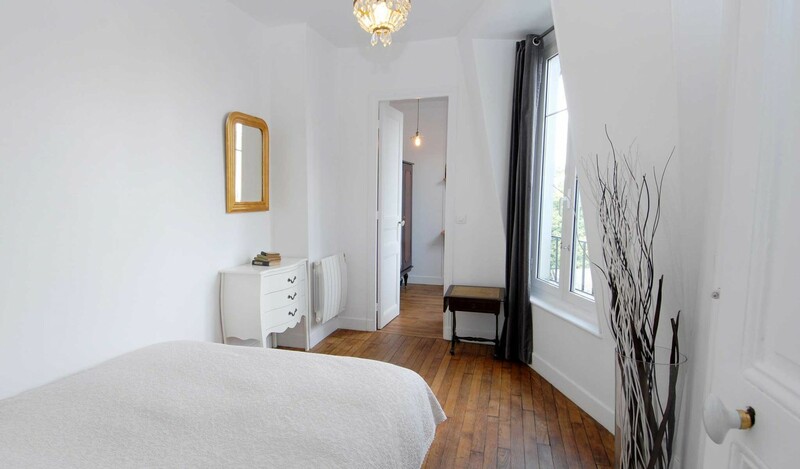 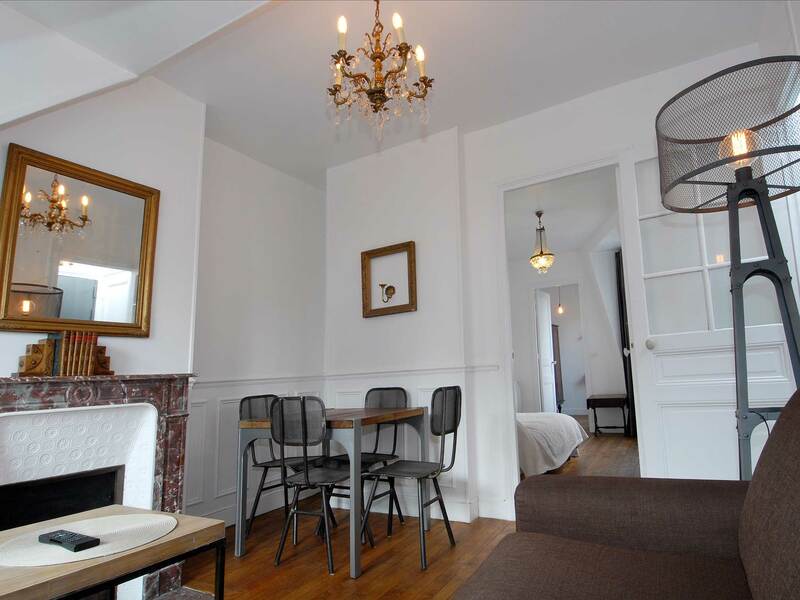 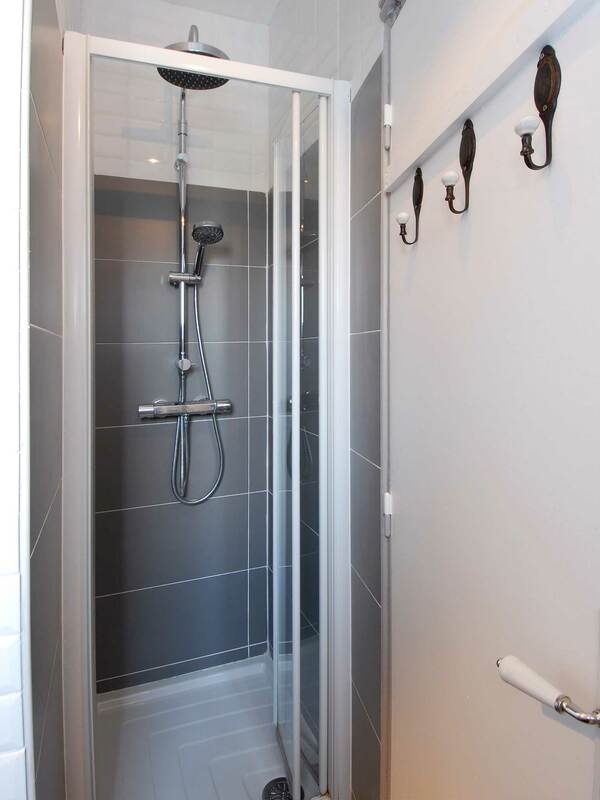 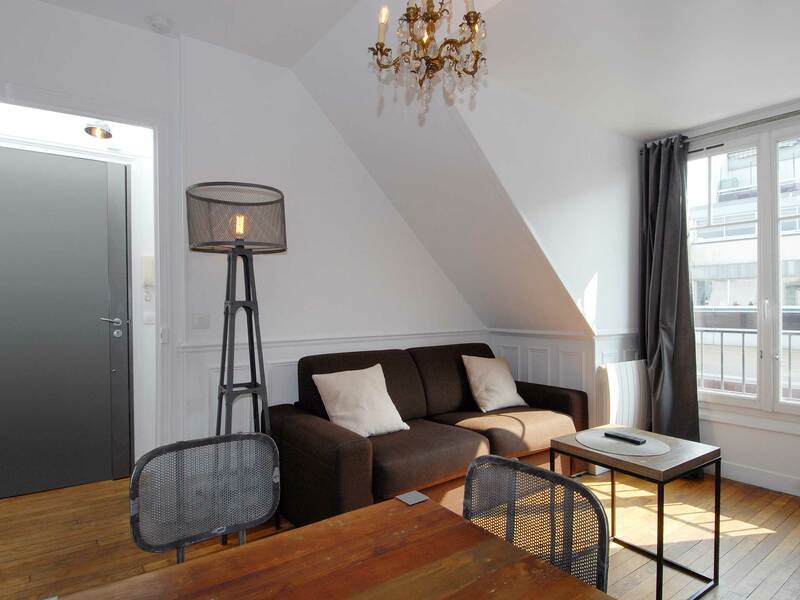 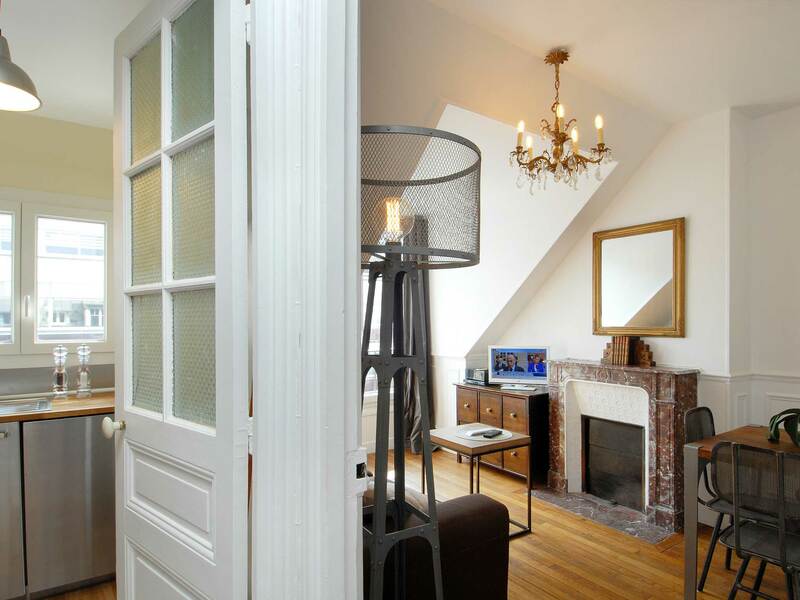 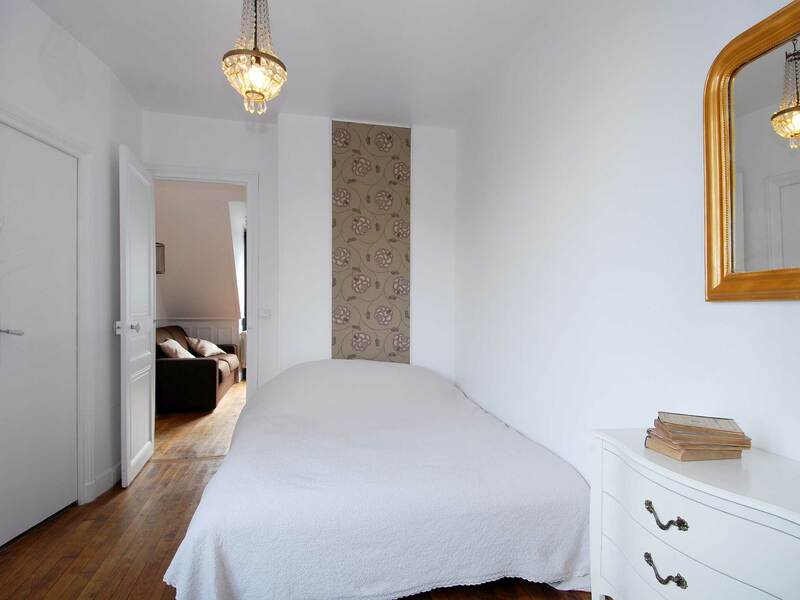 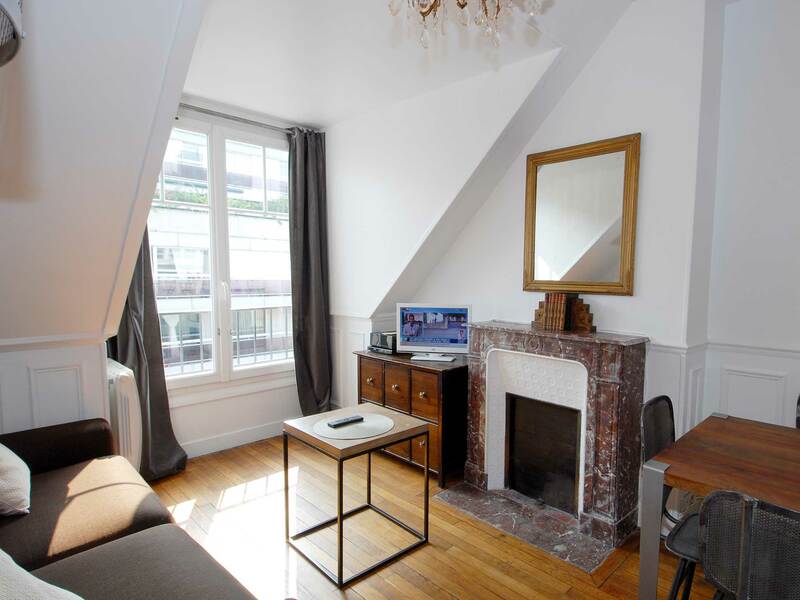 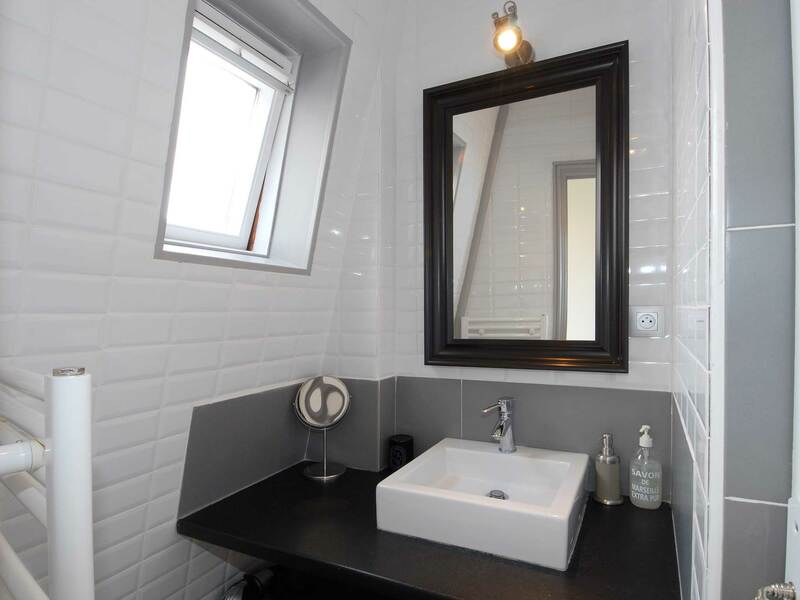 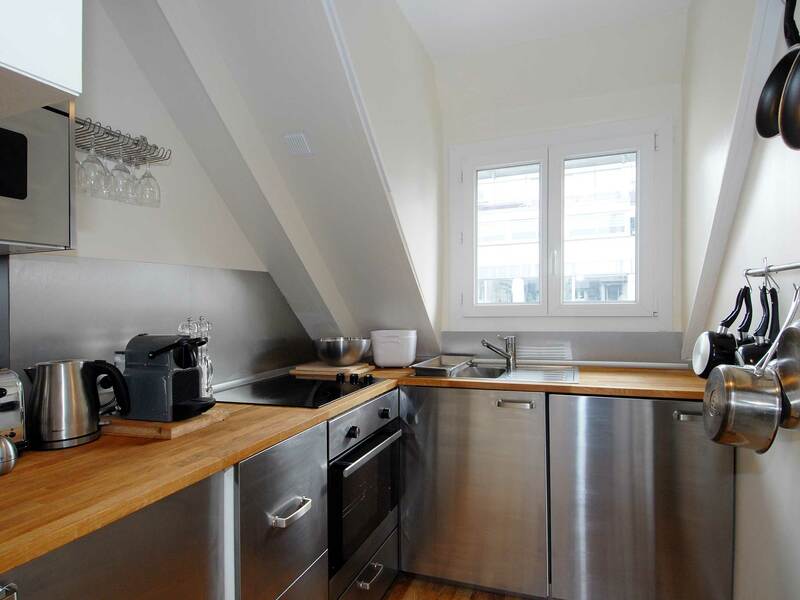 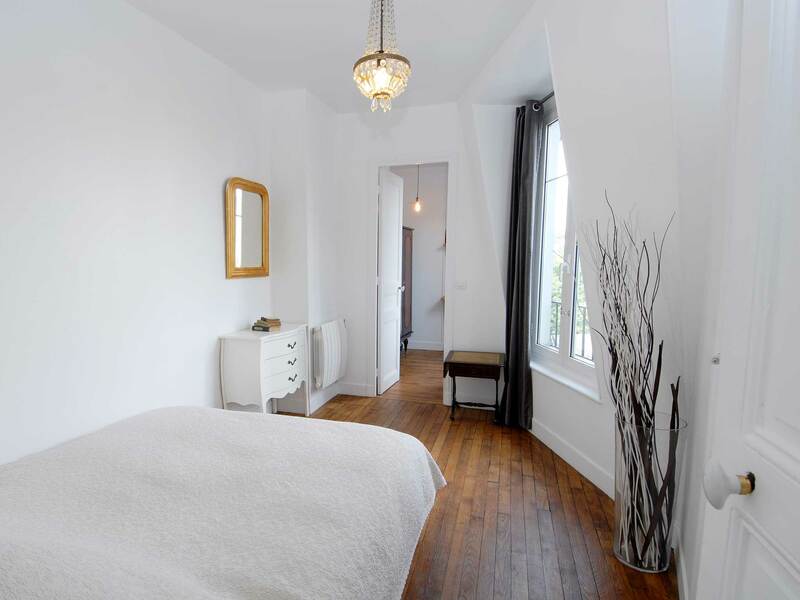 Apartment located on the 7th and last floor with elevator - View on the roofs of Paris and on the Sacré Cœur - Montmartre. 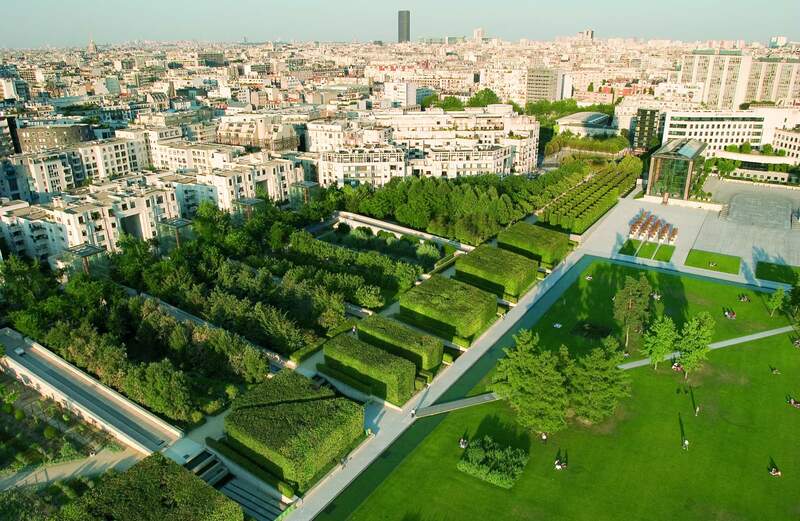 2 minutes from the Porte de Versailles Exhibition Center & Palais des Sports. 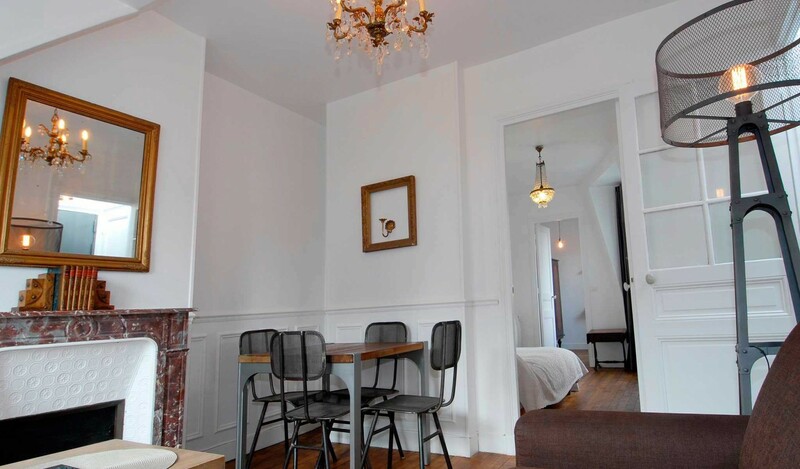 You will be at 2 minutes of the RER C in direction of the Castle of Versailles.